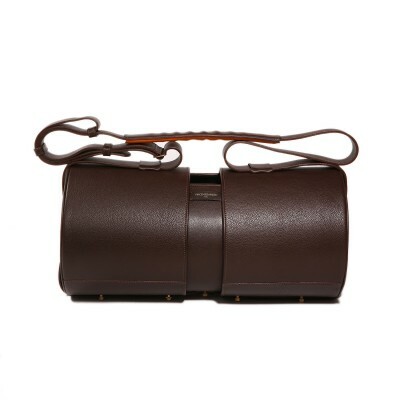 SO-USE adapts itself to the necessary volume in the membrane bag, the belt/handle clenching the exoskeleton by large loops.Built as a piston, SO-USE transforms itself by shape and volume. 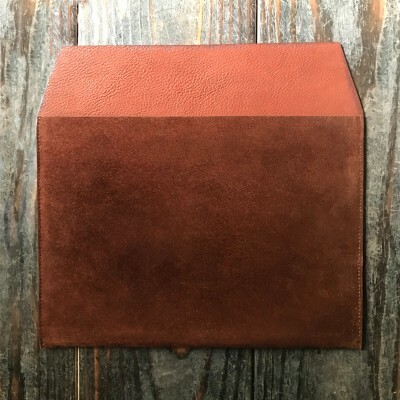 SO-USE is offered in 2 volumes: a king size carbon color full grain drummed buffalo leather, and a queen size havana color full grain drummed buffalo leather. 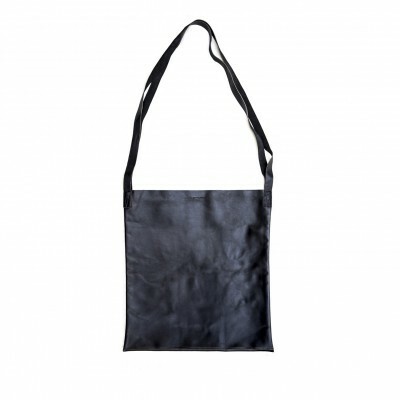 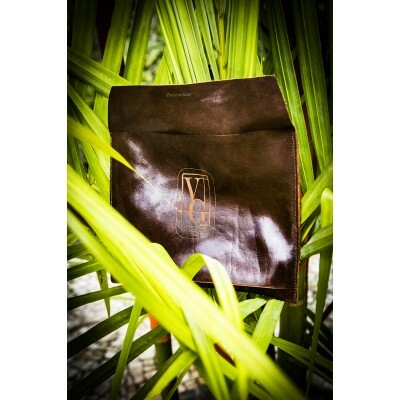 A simple and rugged item, the TOTE BAG is the bag in its simplest expression: two pieces of leather sewn one with the other on three sides with straps added. 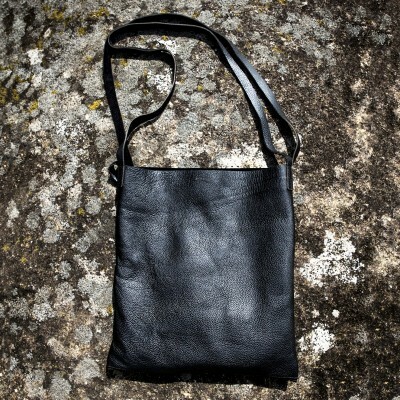 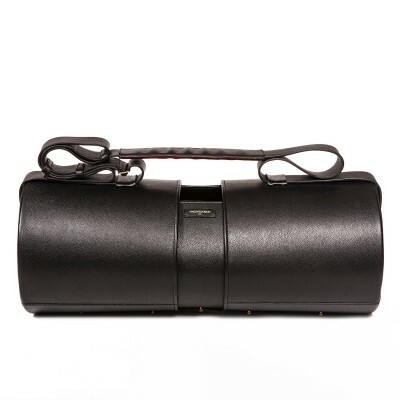 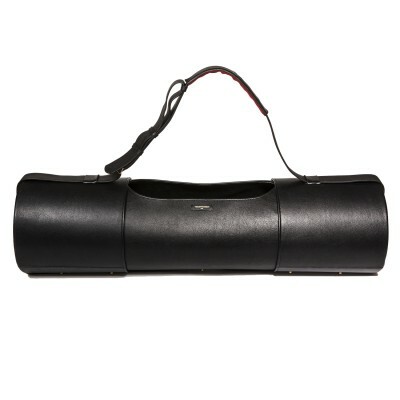 Reversible, the TOTE BAG is offered in carbon lambskin. 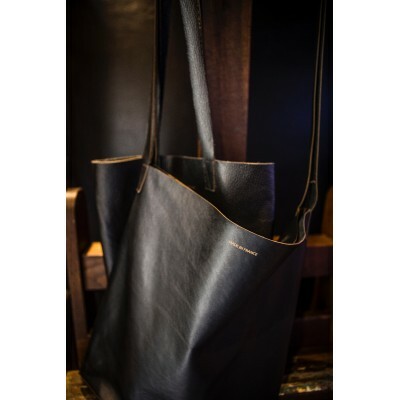 A simple and rugged item, the TOTE BAG is the bag in its simplest expression: two pieces of leather sewn one with the other on three sides with straps added. 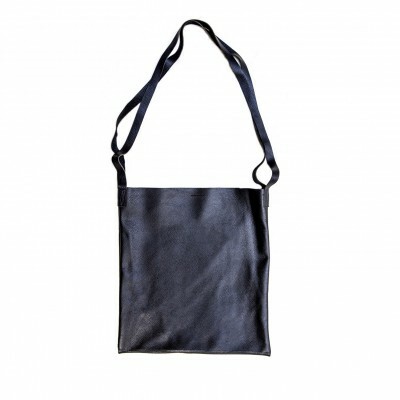 Reversible, the TOTE BAG is offered in carbon, havana or bronze buffalo leather. 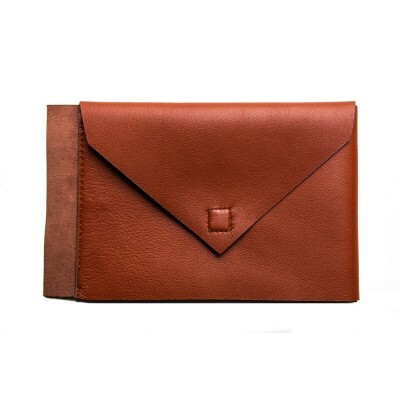 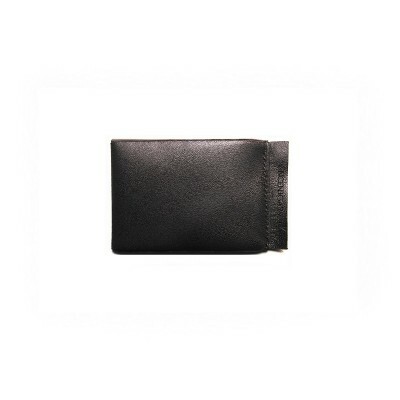 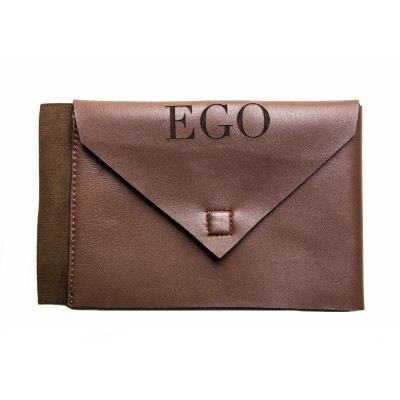 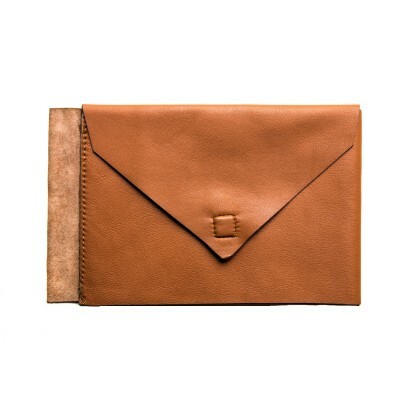 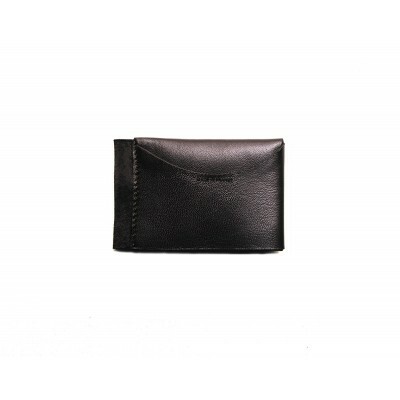 POCKET is a classical card holder made with excellence and irreverence, two core values of the brand. 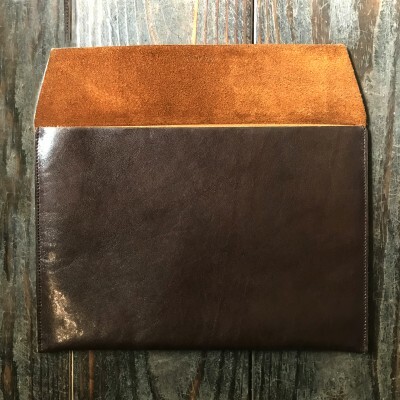 POCKET can carry 5 cards in its two overlaid compartments and contain banknotes or small folded papers in its extra pocket. 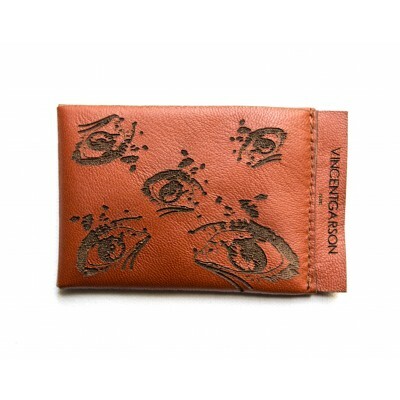 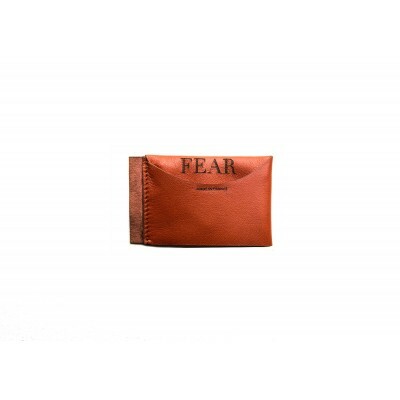 POCKET GRAPHIC is a card holder adorned with pattern scarified on the skin as in primitive tribes' rituals: a statement word on the front: DEEP, GRUB, FEAR or EGO, and a corresponding pattern on the back. 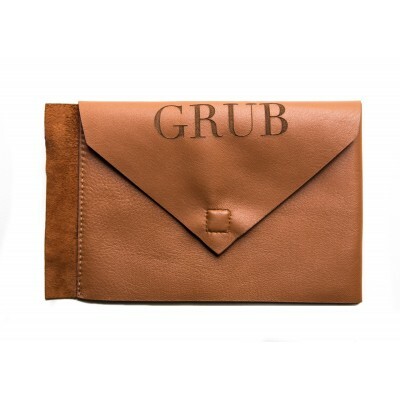 Like its big brother, POCKET GRAPHIC is made out of 2 card compartments and a slightly larger one able to carry small papers or folded banknotes. 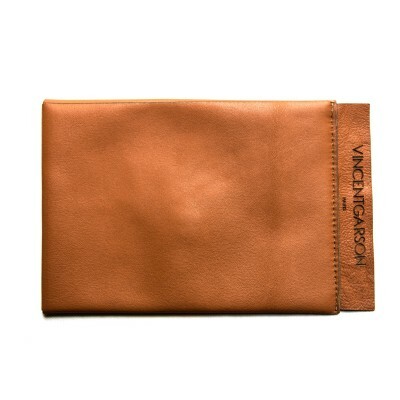 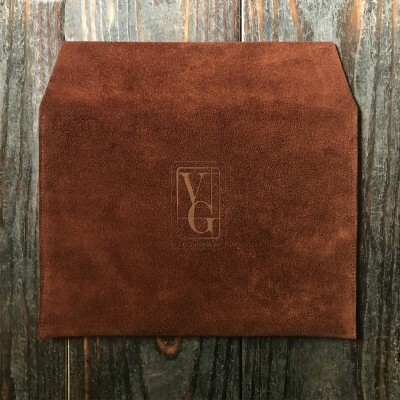 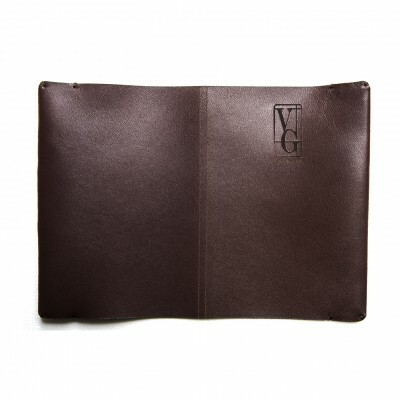 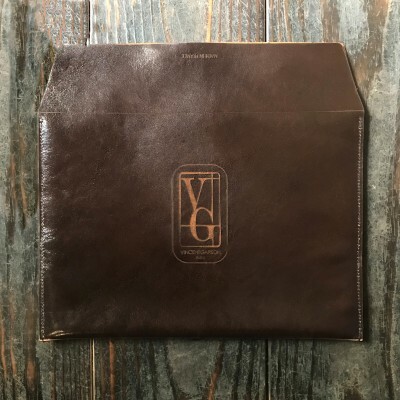 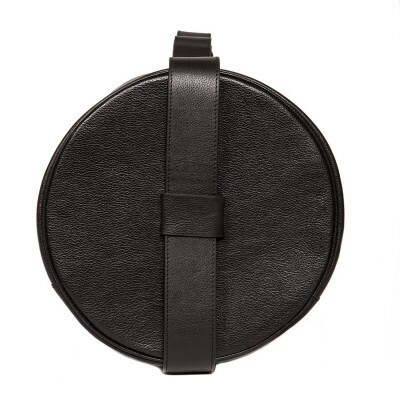 To pass through customs and collect miles smoothly, Vincent Garson offers the ID, a passport holder in the spirit of the other accessories: a perfect manufacturing freed from the dogmas of luxury. 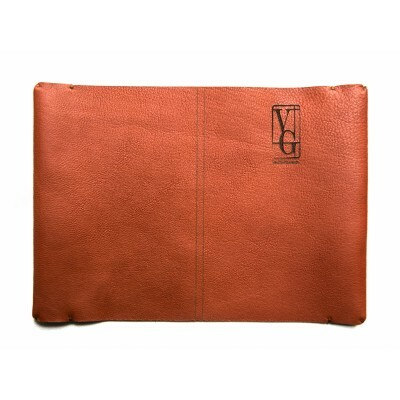 ID is laser cut and embossed with the Vincent Garson logo, from Paris to the edges of the world. 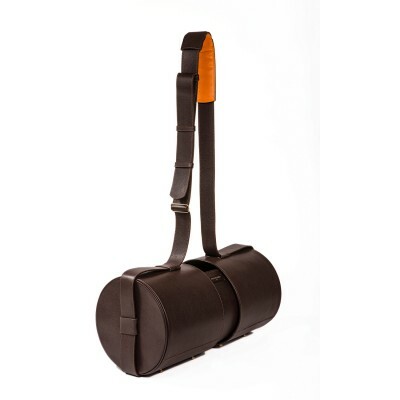 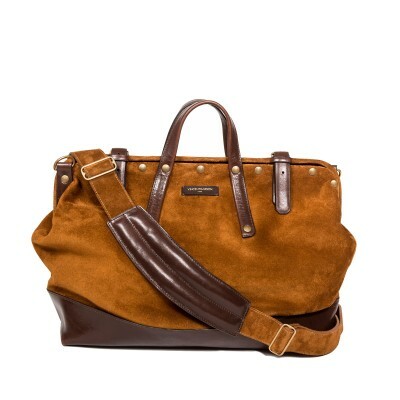 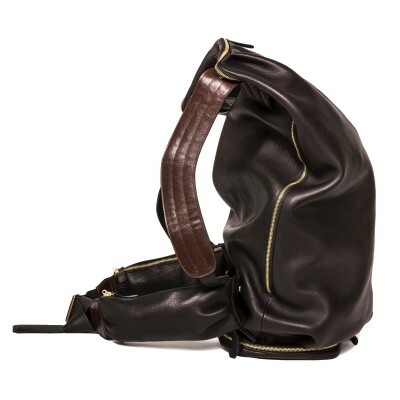 Offered in lambskin carbon, brick, savanna, havana, or mahogany. 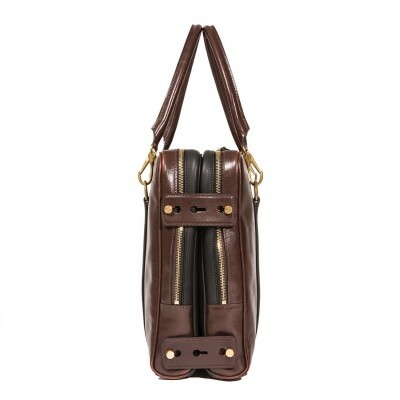 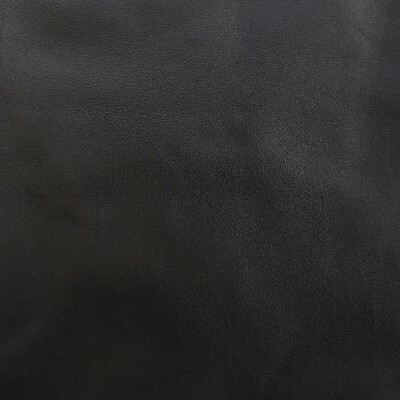 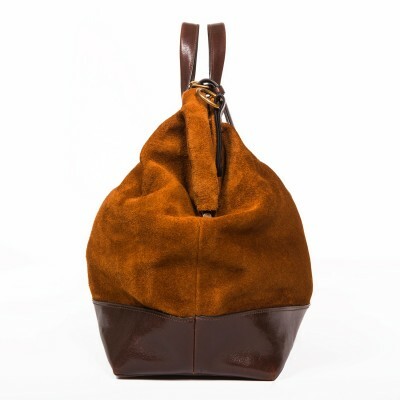 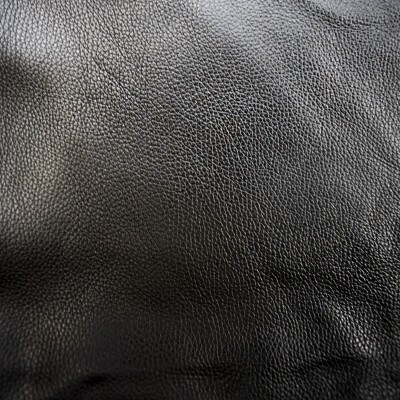 STROGOFF is cut in shearling skin, glazed finishing, Noir or Marron. 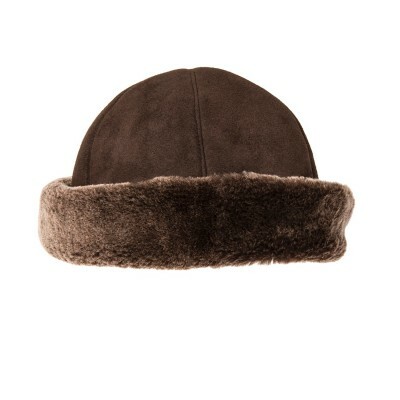 STROGOFF can be worn like a Russian ushanka, on the top of the head, or in the manner of the early 20th century pilots with the earflaps down. 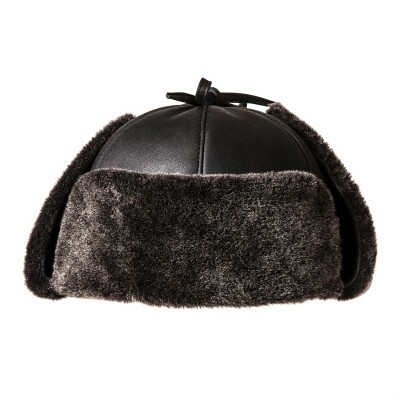 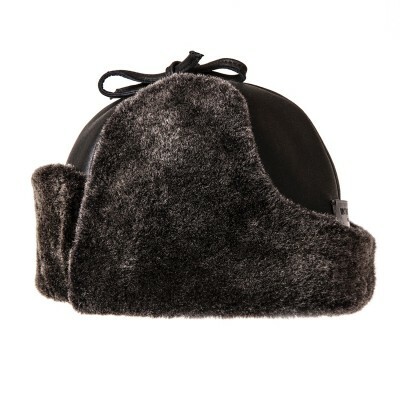 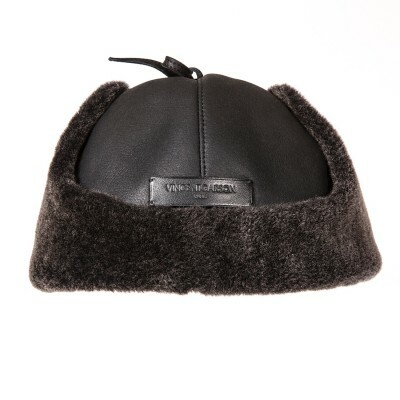 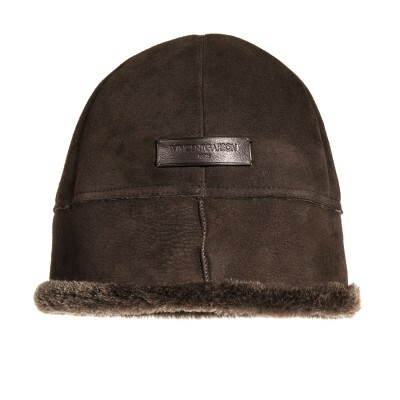 STROGOFF ushankas come in two sizes and colours: Carbone and Havana. 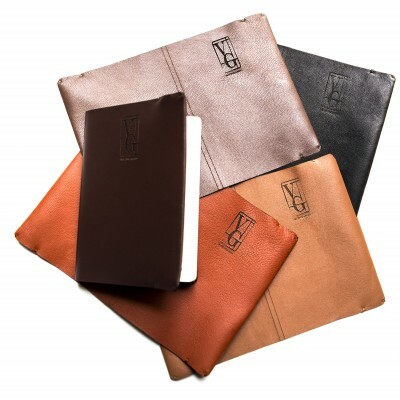 STARSKY offers a real liberty of style and interpretation. 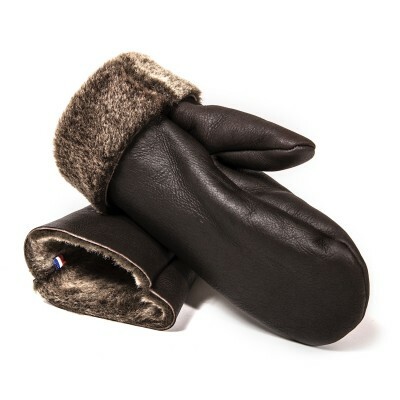 Cut in shearling skin, its thermal protection is unrivalled. 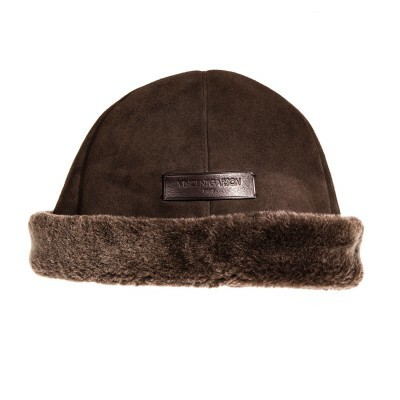 STARSKY can be worn with the edges rolled up for a marine look or completely rolled out and draped on the head in a streetwear spirit. 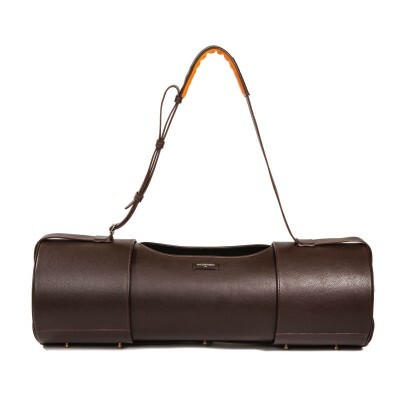 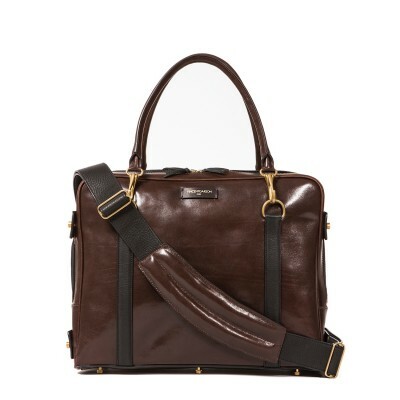 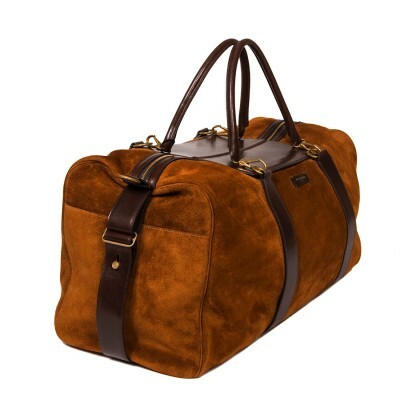 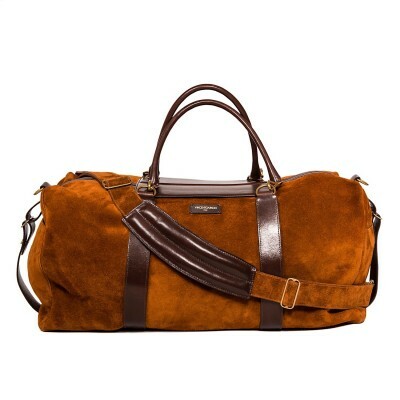 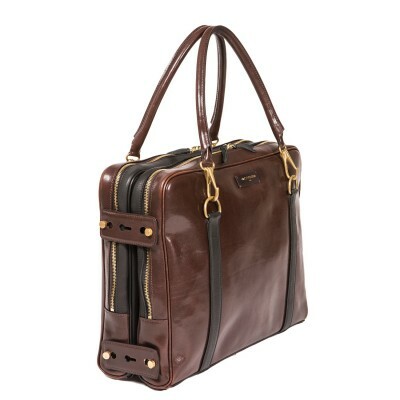 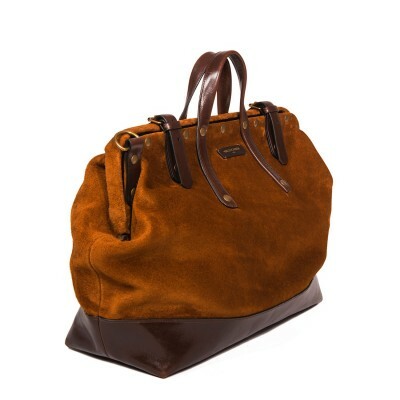 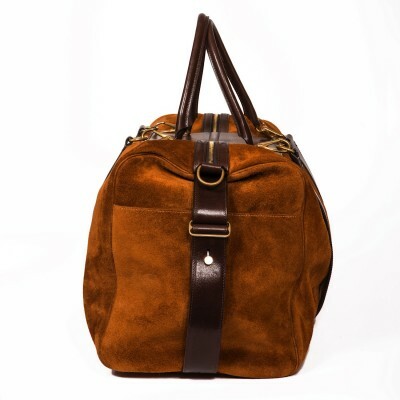 STARSKY is offered in two finishes: Oiled leather or suede, and two colours: Carbone or Havana. 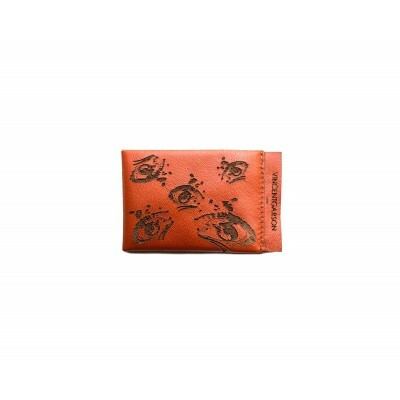 BJÖRK is a rough, timeless journey to glacial landscapes. 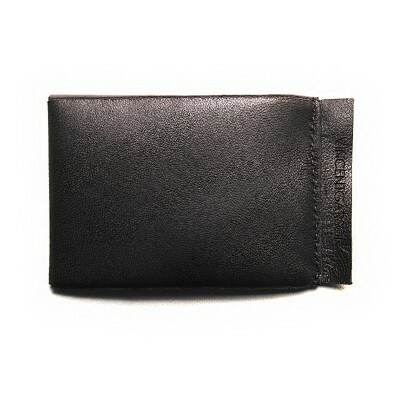 The cut is sharp in search of simple lines. 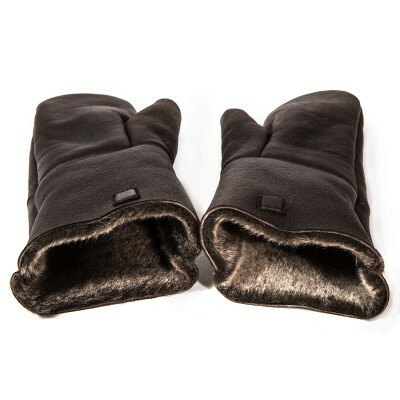 Wrists can unfold and offer a wider thermal protection. 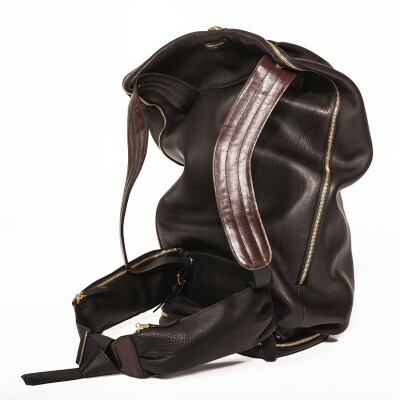 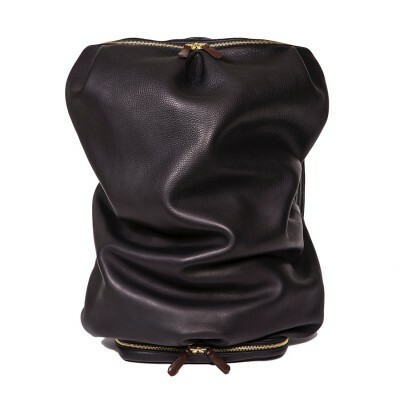 BJÖRK is offered in two finishes: Oiled leather or suede, and in two colours: Carbone or Havana.